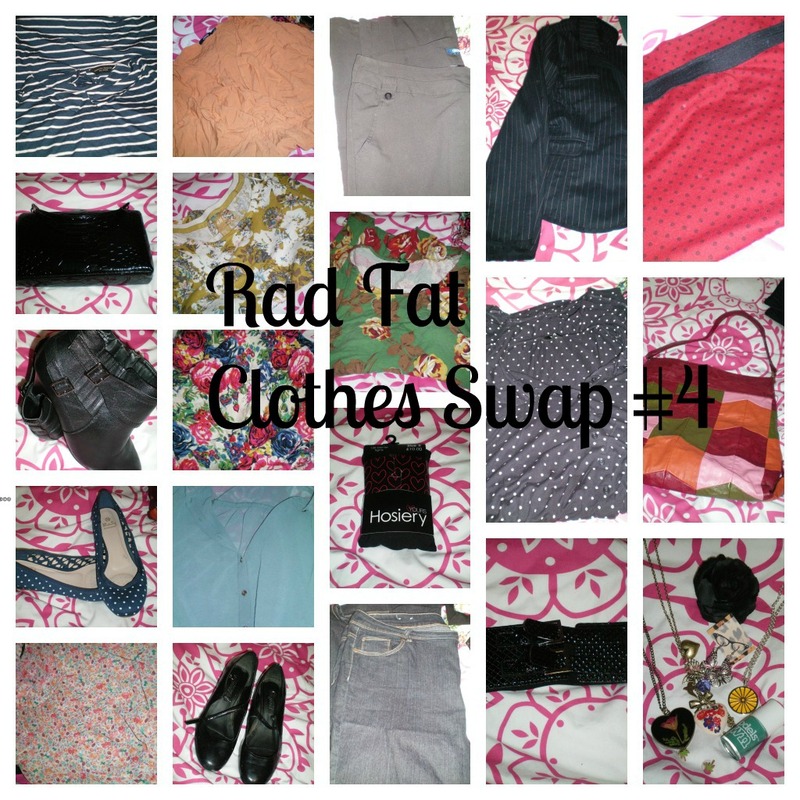 I've made a list of all the blogs I've found so far with posts relating to the fat clothes swap 12th January 2013. I've done this as i love reading these posts and so i can come back to them. Click the name to go to that persons blog, click the post title to be taken to their post relating to the swap. 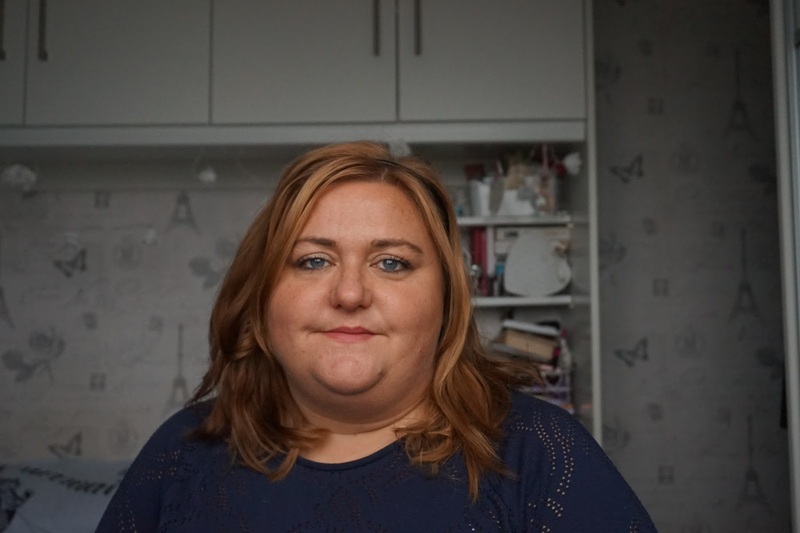 Rebecca Today in Leeds...Plus size swap #4 yey!